Here is the final trailer from the upcoming film IF BEALE STREET COULD TALK. The film is directed by Barry Jenkins. Starring KiKi Layne, Stephan James, Regina King, Colman Domingo, Teyonah Parris, Brian Tyree Henry, Michael Beach, Ed Skrein, Diego Luna, Dave Franco, Pedro Pascal. 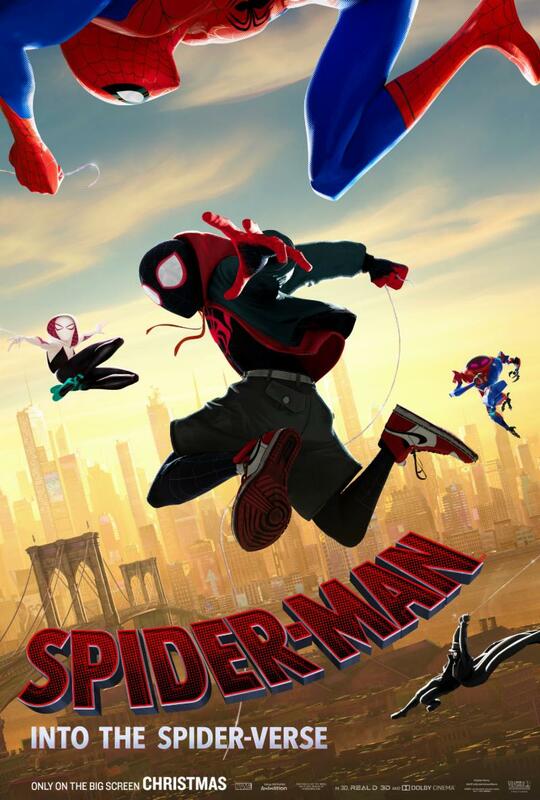 Here is the trailer from the upcoming film “SPIDER-MAN: INTO THE SPIDER-VERSE.” The film is directed by Bob Persichetti, Peter Ramsey, Rodney Rothman. Starring Shameik Moore, Jake Johnson, Hailee Steinfeld, Mahershala Ali, Brian Tyree Henry, Luna Lauren Velez, Lily Tomlin, John Mulaney,Kimiko Glenn, with Nicolas Cage, and Liev Schreiber. 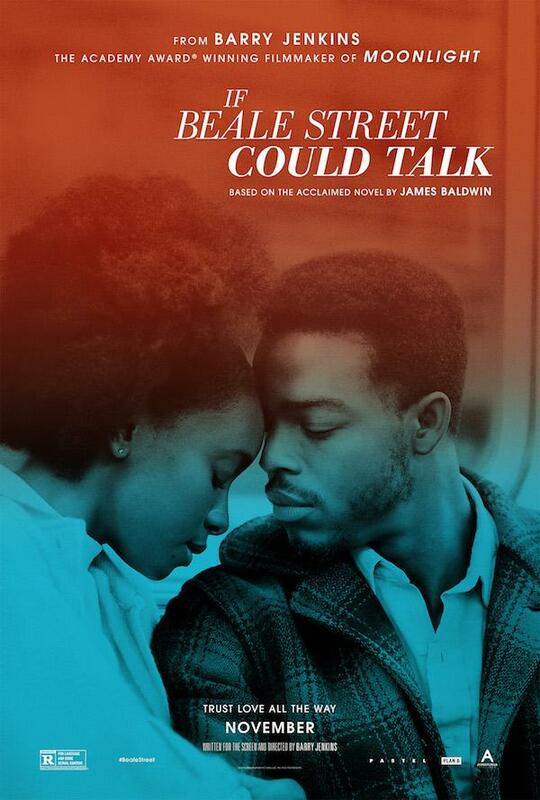 Here is the trailer from the upcoming film IF BEALE STREET COULD TALK. The film is directed by Barry Jenkins. Starring KiKi Layne, Stephan James, Regina King, Colman Domingo, Teyonah Parris, Brian Tyree Henry, Michael Beach, Ed Skrein, Diego Luna, Dave Franco, Pedro Pascal.